Cortisone injections have long been a band-aid solution to relieve pain in joints damaged by injury or arthritis. But medicine has advanced since the introduction of cortisone shots for pain decades ago. 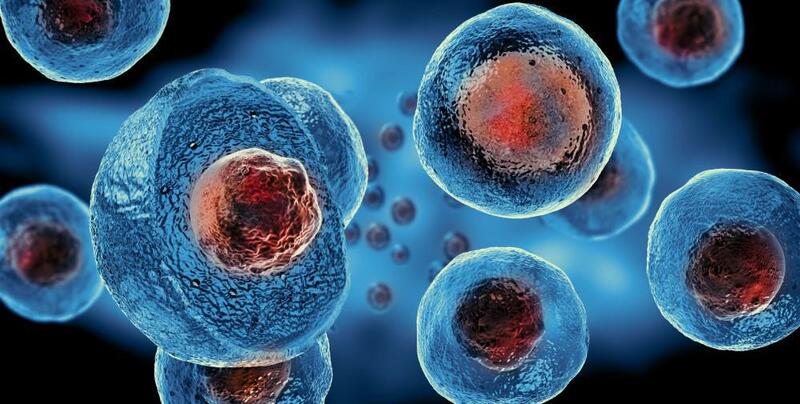 Regenerative medicine shows great promise in remedying soft tissue damage.  At PRP in Philadelphia, regenerative medicine specialist, Dr. Stuart A. Kauffman, uses cell-based medical products to help your own body heal. Injections of amniotic tissue — rich in growth factors as well as cytokines, messenger RNA, collagen, carbohydrates, and amino acids — naturally help compromised joints heal within 4-6 weeks with no surgery or damaging cortisone required. Corticosteroid injections are traditionally placed directly into the joint that’s causing you pain. They contain medications that imitate the effects of the natural hormone, cortisol. You produce cortisol to deal with stress and boost the immune system. When injected, the corticosteroids help your immune system temporarily squelch inflammation, giving you relief from pain. Cortisone injections only temporarily relieve pain — usually lasting about two months. Plus, some patients don’t respond at all to the injections; their arthritis or injury is just too progressed to be affected. In men and women with bulky or large knees, injectors have trouble finding just the right spot for the injection. In addition to being temporary and potentially ineffective, repeated injections can degrade cartilage, rather than heal it. The cortisone also masks your injury and pain, so you’re more likely to push the joint too much inactivity and injure it. Cortisone interferes with the natural healing processes of the body, damaging valuable cells that could help your body heal on its own. In some cases, the cortisone injections may even cause nerve damage and thinning of your bones. Cortisone shots are anti-inflammatory and offer pain relief, but they do so at a high cost. They interfere with the natural healing process. Regenerative medicine involves injecting natural, cell-based tissue into damaged joints to induce your body’s own healing process. These injections stimulate, rather than inhibit, the body’s normal healing process. They allow your body to process inflammation, proliferate new cells, and remodel these cells to resolve your joint pain. Your body produces healing prostaglandins and leukotrienes in response to inflammation. These compounds help mediate the inflammatory process so as to ease pain and trigger healing. Corticosteroid injections inhibit the production of prostaglandins and leukotrienes; regenerative therapy stimulates them. 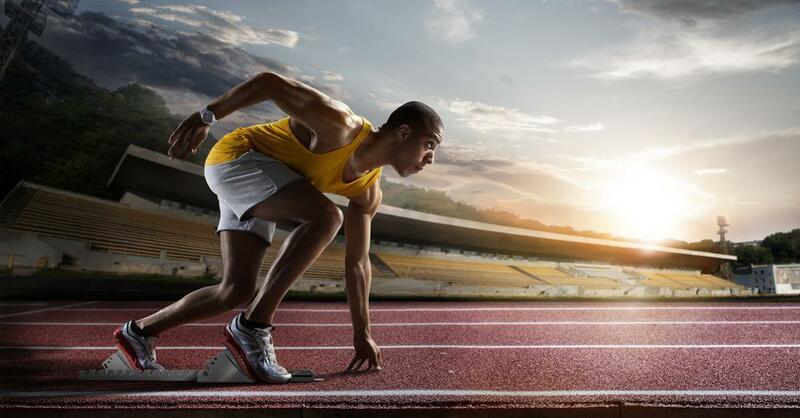 Instead of tearing down cartilage and soft tissue with repeated cortisone injections, regenerative medicine promotes greater strength and health of cartilage, tendons, and ligaments. Collagen is a tissue-strengthening compound that your body produces naturally. 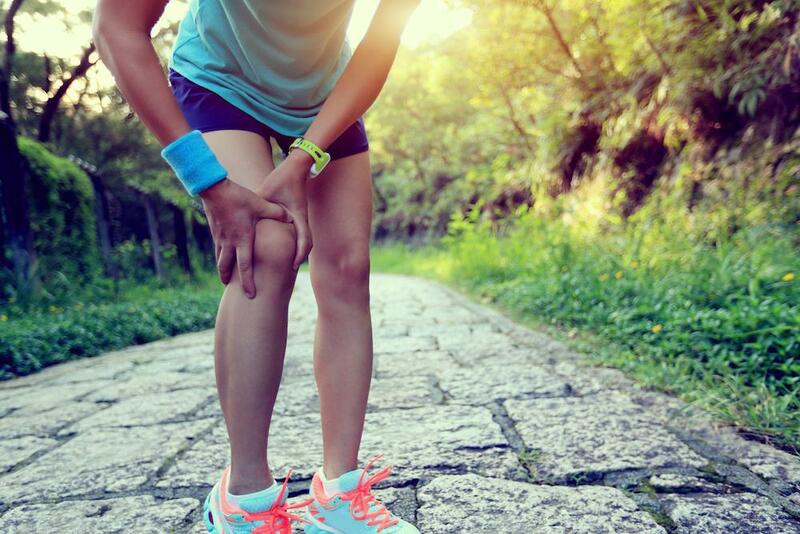 When it forms in response to regenerative therapy, this collagen is stronger and more integral as compared to the collagen that forms in ligaments and tendons treated with cortisone. If you have joint pain and want an alternative to damaging cortisone injections, call PRP in Philadelphia, or request an appointment online.